Together, we improve lives in our community. With your help, we can keep our doors open wide, and invite everyone inside. • Youth Development with a cradle-to-college model and including year-round care for children, quality preschool education, youth fitness, before/after school care, and teen leadership programs. • Healthy Living including chronic disease and prevention programs and physical activities for all ages. 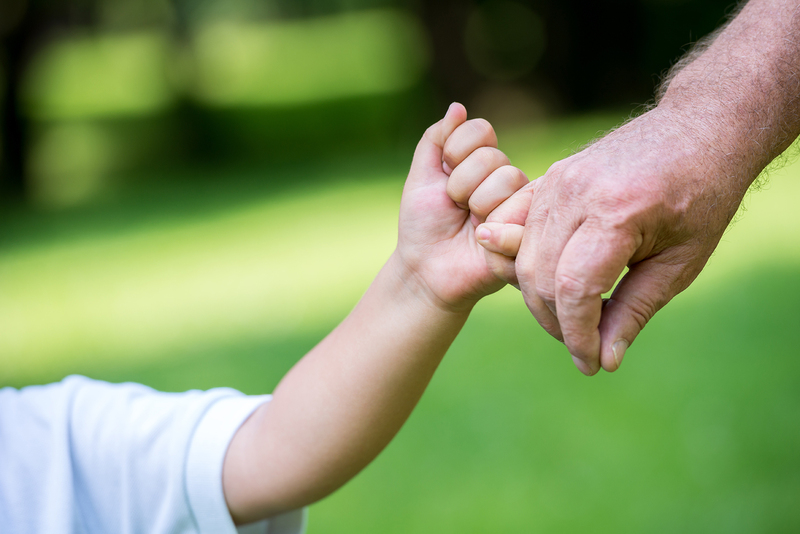 Two cornerstone Y programs are designed to reduce the onset of type 2 diabetes and support those in cancer recovery. 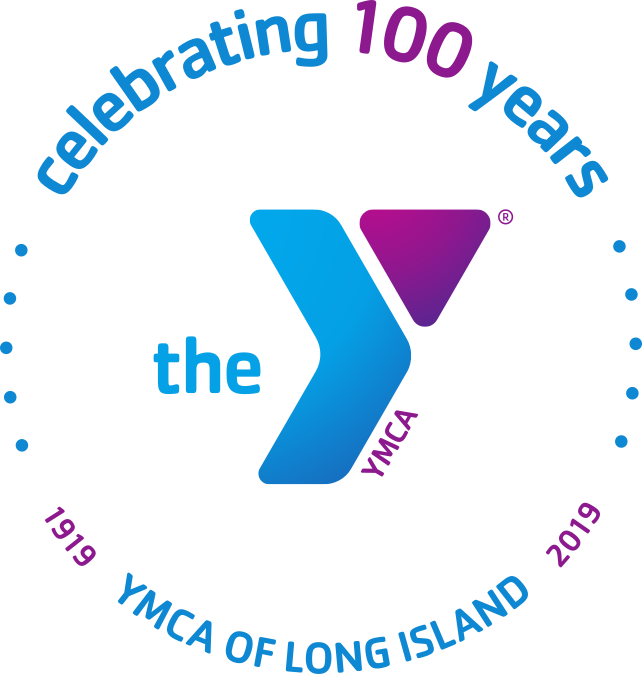 • Social Responsibility is the foundation of all YMCA of Long Island efforts. We are working to address the Achievement Gap, employment for teens, Universal Pre-K and Early Care Programs ensuring future success. 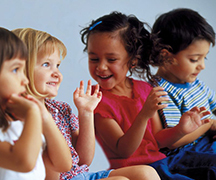 The YMCA is a place where everyone is welcome, regardless of race, age, religion or financial standing. 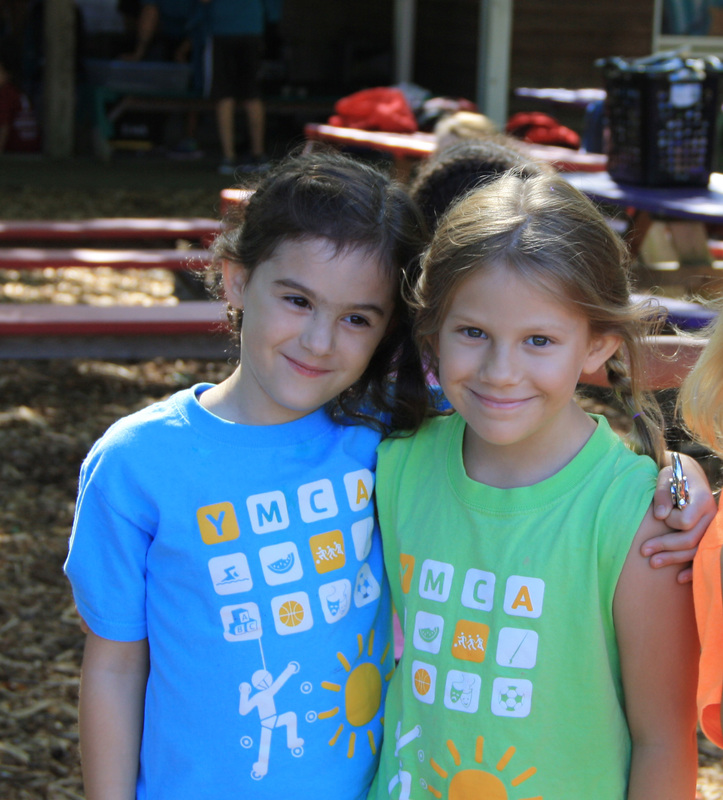 Give the Future, as a Heritage Society Member you can give the YMCA to future generations. 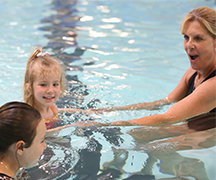 To build community, create access to the YMCA and close existing gaps in service, the Y of Long Island is expanding. 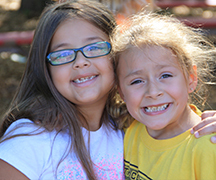 With your help, summer can be what it should be, a time to run, have fun, play and learn. 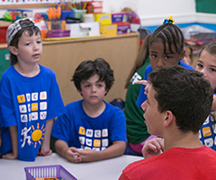 The YMCA has several programs aimed at closing the Achievement Gap by focusing on early learning and stemming the summer learning loss. With your help we can keep children safe around water.